Real Madrid's players may have offered a show of public support to Julen Lopetegui but fail to win at home against Viktoria Plzen on Tuesday and their words will mean very little. "Julen has the backing of the entire team," Sergio Ramos said after Madrid's 2-1 loss to Levante on Saturday, their fourth defeat in five games and third in a row. "We are with him to the death," said Marcelo. Three months into the season, there are few obvious alternatives if the club's president Florentino Perez decides to wield the axe. Santiago Solari, coach of Castilla, Real Madrid's B team, could take charge in the short-term but the troubled search for a suitable coach in the summer would not appear much smoother now. Mauricio Pochettino, Jurgen Klopp and Max Allegri would all be near-impossible to sign mid-season, while Joachim Low is still attached to Germany. Antonio Conte is out of work but there is an issue with the Italian's style of play, not to mention any legal wranglings around his compensation package with Chelsea. 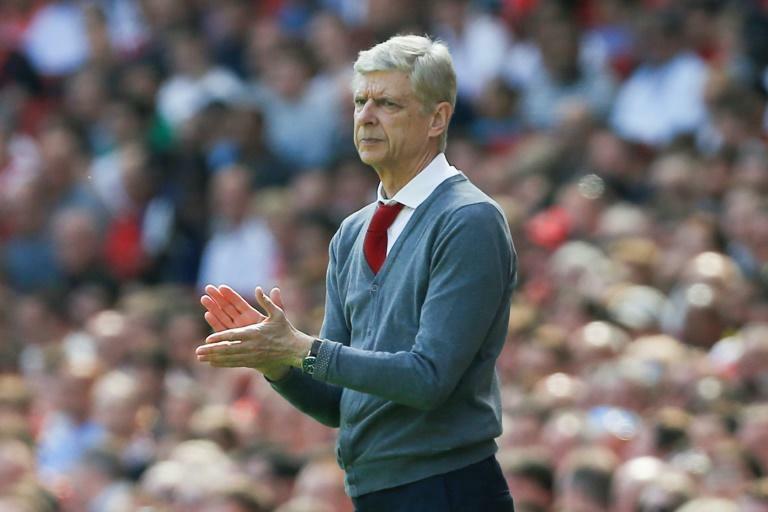 Arsene Wenger would be fascinating but high-risk. 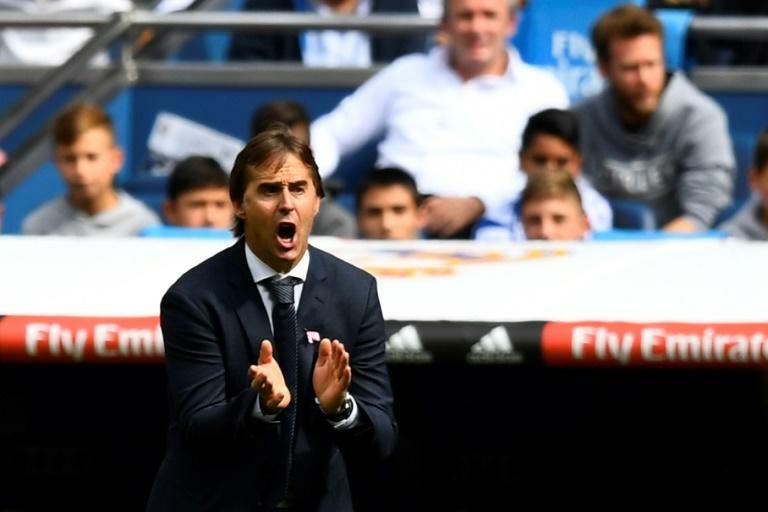 For Lopetegui to call off the search, victory is surely essential at the Santiago Bernabeu against Plzen, the Czech team that have only won two Champions League matches in their history. Then avoiding defeat to Barcelona, who will be without the injured Lionel Messi, could buy him a trio of theoretically kinder fixtures against Melilla in the Copa del Rey, Real Valladolid in the league and Plzen again in the Czech Republic. Win those, and the outlook might look more rosy. Amid the sprawl of disapproving headlines on Sunday, Diario AS ran an online poll: who is more guilty, the club's coach or president? Just over 80,000 replies were credited - almost 17,000 more than had attended the Santiago Bernabeu the day before - and 86 per cent of them answered Perez. There were whistles after the loss to Levante and a scattering of swinging white handkerchiefs too. Lopetegui is on the brink - he may well not make the Clasico on Sunday - but there is a sense this "mega crisis", as termed by Barcelona's Mundo Deportivo, has been a long-time coming. 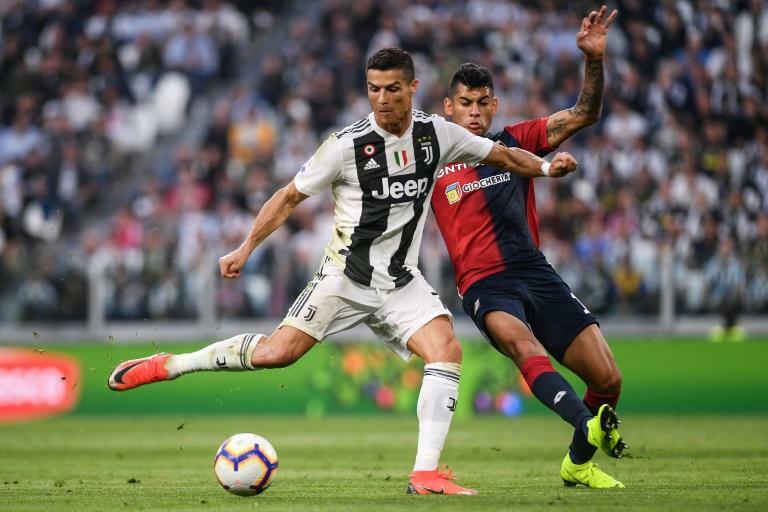 In July, days after Cristiano Ronaldo had left for Juventus, Perez defended his recruitment strategy, saying: "Madrid is strengthening its search for young players that will become the next great players of the sport." Only Thibaut Courtois could be considered a star, and he was joining a club that already had UEFA's goalkeeper of the season. Defensive mistakes, panicky finishing and stodgy build-up all reflected badly on Lopetegui, who made matters worse by leaving Gareth Bale and Karim Benzema on the bench. Both endured fitness issues over the international break but were excellent in the second half. By then, it was too late. "I believe in this team more than ever," Lopetegui said. Only one of the last six Madrid coaches to preside over three consecutive defeats was not sacked afterwards. That was Bernd Schuster, whose team had put their feet up after winning the title in 2008. Lopetegui has far less credit in the bank. Perez's period of austerity is coming home to roost.